There are so many worthy causes available to us to support. There are times we even have our own need to raise funds for specific charities, homeschool groups, youth sports teams or even adoption fundraising. 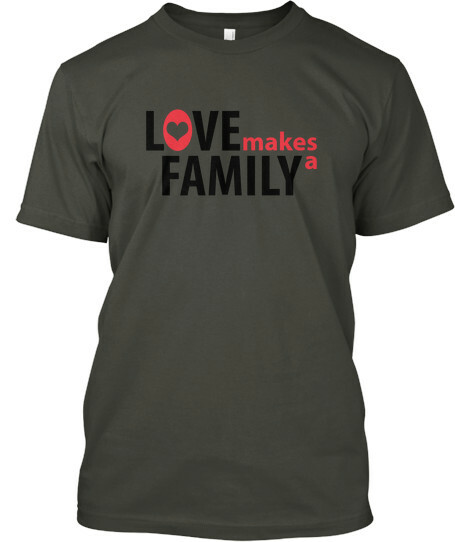 A great way to share your fundraising need is to design a t-shirt that shares your charity or special interest and sell those t-shirts to raise money. Often times enterprises like these take a sizeable down payment and you aren't promised you will sell them all, or make all of the money back. When you are raising every dime and penny to support the mission, it is important to keep your costs low. This is where teespring comes in! In three easy steps your campaign can be ready to launch. Firstly you design your tee. Here is a great video that walks you step by step through the design experience. Next you will share your campaign page, with it's unique URL. People can pre-order without payment and once the goal is reached, the shirts will be printed! No guessing at the amount you need to pre-make. It takes the guess work out of your fundraising. 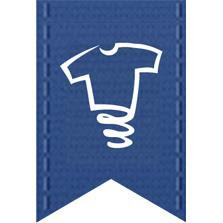 Once the goal is reached you can continue to sell shirt until the time frame of the campaign ends. What a beautiful way to share your need with family and friends, without taking a risk! I know for our homeschool group we have to struggle to get enough order, end up with odd sized t-shirts left at the end of the year, and kids without shirts because we didn't know exactly what we needed. This is perfect opportunity to utilize teespring to take away the uncertainty! Check out some of these example to inspire you! 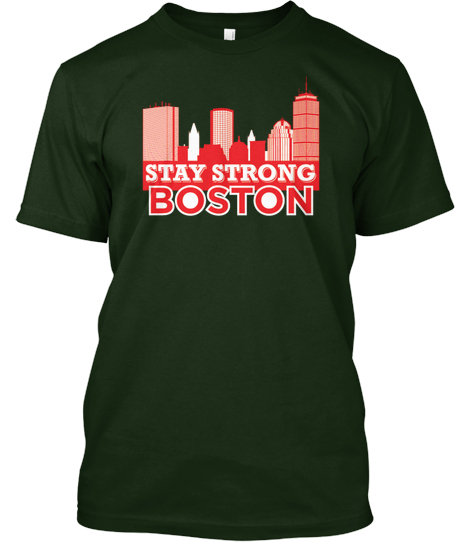 The Boston Relief fundraiser generated over 85K! This is a paid promotional post, all opinions however are solely my own.